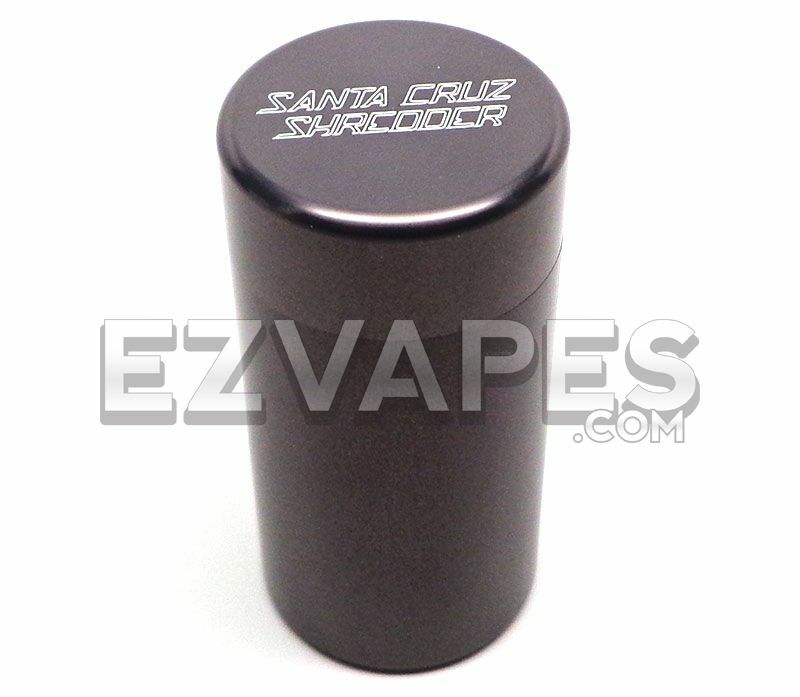 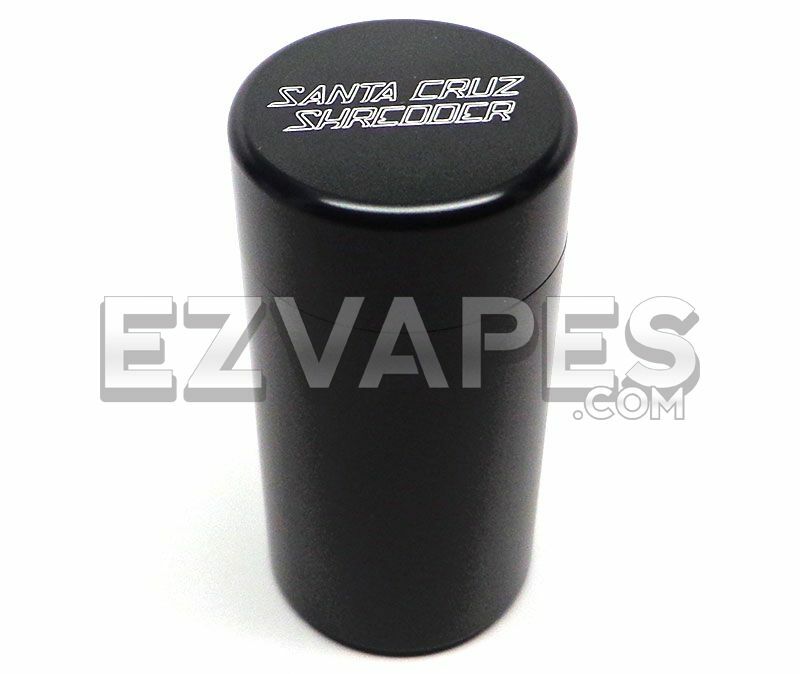 The Santa Cruz Shredder storage container provides a small yet durable airtight storage solution for your material. 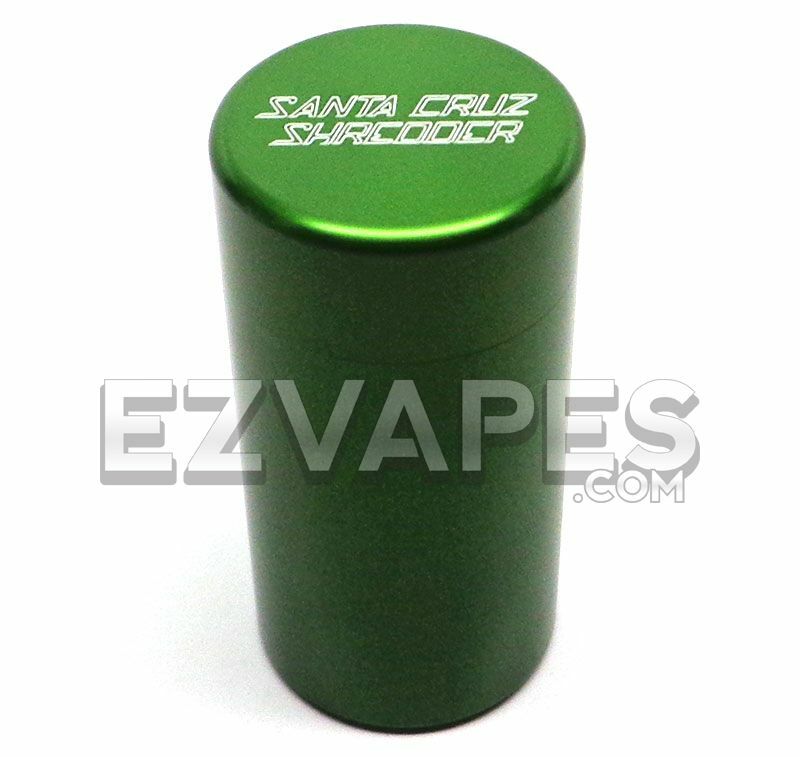 Its travel friendly size and aluminum build makes it perfect for taking your material on the go, without worry of it getting squashed or crushed. 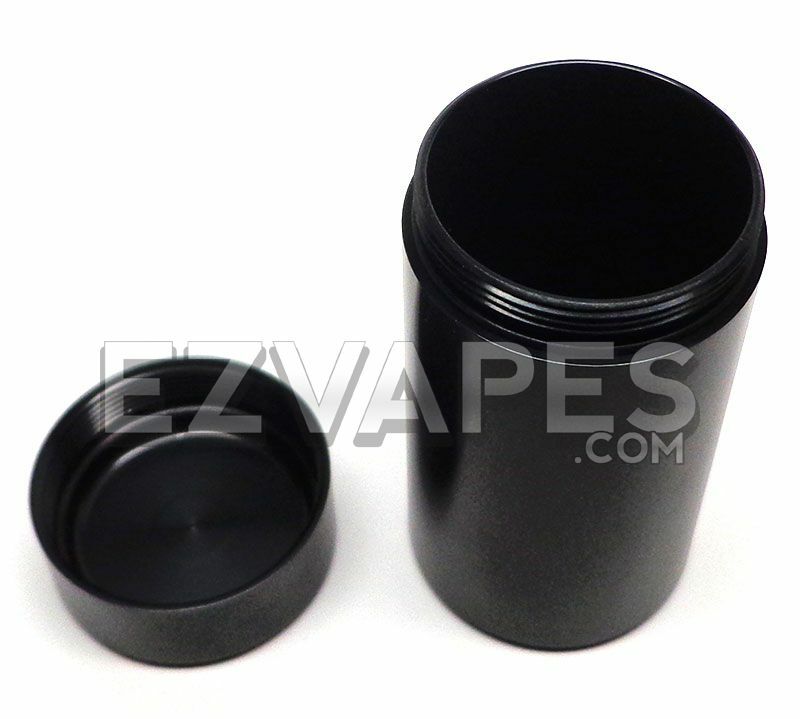 This aircraft grade aluminum storage container features a rubber o-ring around the rim to create an airtight seal for its 1.25 by 2.25 inch storage area, so your material stays fresher for longer. 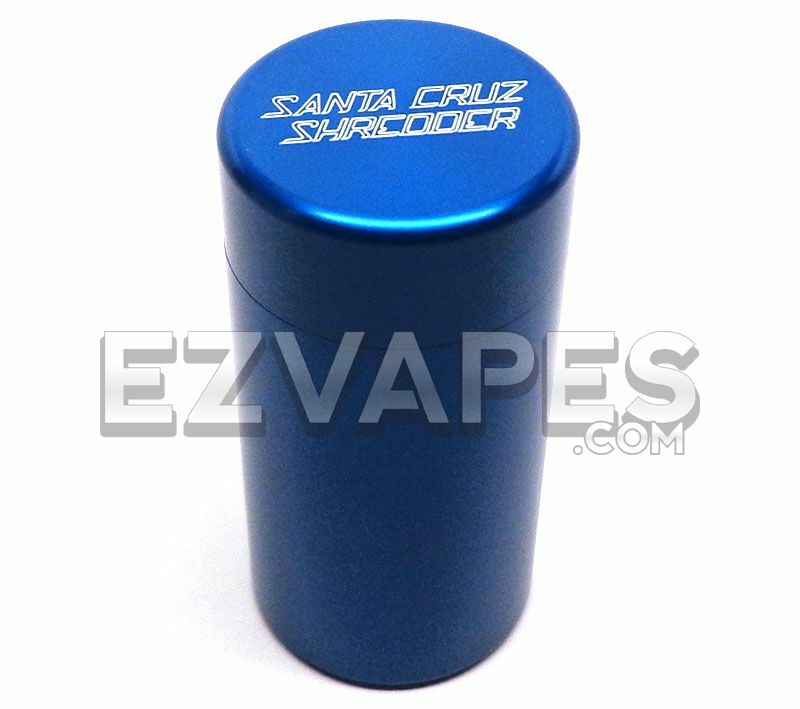 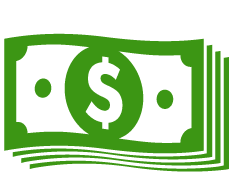 Santa Cruz Shredder manufactures their storage container in the USA and it is available in black, blue, green, or gun metal grey.